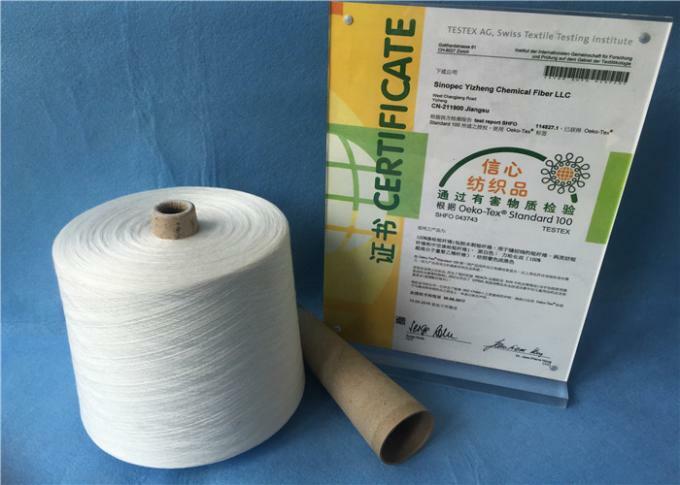 Wuhan Yuanao Trading Co., Ltd is the leading manufacture of 100% spun polyester yarn, sewing thread and poly poly core yarn in China. 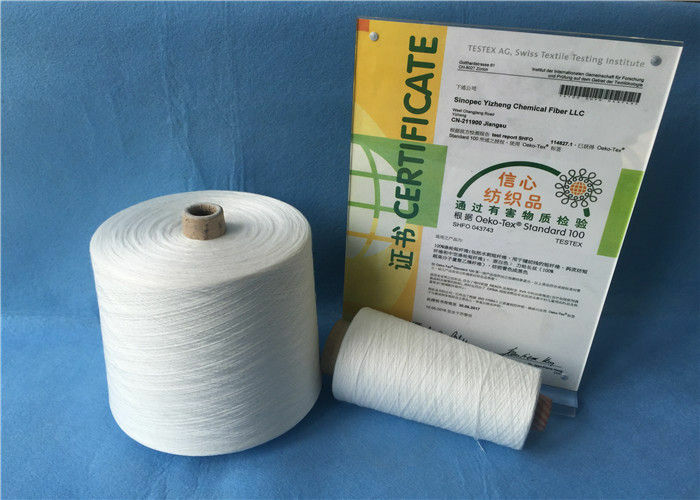 Base company Hubei Yuanchen textile Co.,Ltd as our factory. With more than 10 years history, our factory covers an area of nearly 50,000 square meters, more than 200 workers, 100 sets TFO machines and Italy Savio imported winding machines. With 80000 spindles here for which make our production about 700-800 tons per month. “Quality comes first, and technology goes front” which culture makes the sales-Market as Bangladesh, Pakistan, India, Korea,Thailand, Iran, Egypt, Indonesia, Sri-Lanka. such as virgin ,close virgin and recycled from 12s-80s. and won a good reputation in the market. 3. Competitive prices with high quality goods with good strength and evenness. 4. Welcome your any inquiries and we would glad to be your good partner in the near future. N.W : 25.00 KGS G.W: 25.60 KGS. 1. You are a trading company or manufacturer? 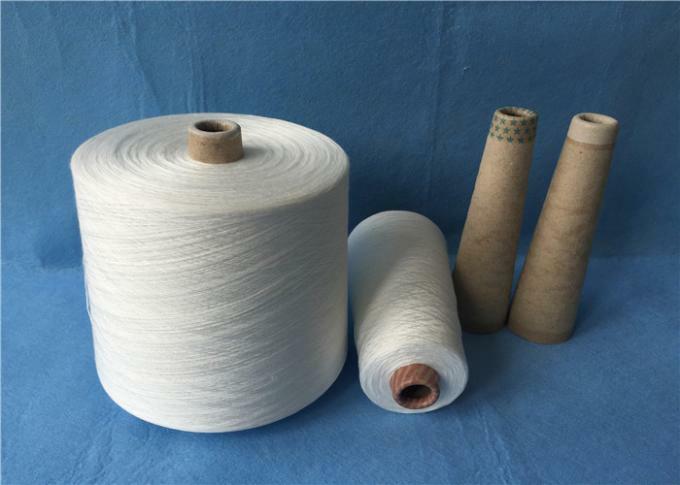 -We are manufacturer with more than 20 years production experience. 2. What certificate do you have? 3. Can you send me a sample? Is it free? - Yes, you could get FREE samples for check, but we don't pay the courrier charge.